This week marks the return of the international break following the last one in November, and for South American teams it is a significant one as managers prepare their squads ready for the Copa America in June. 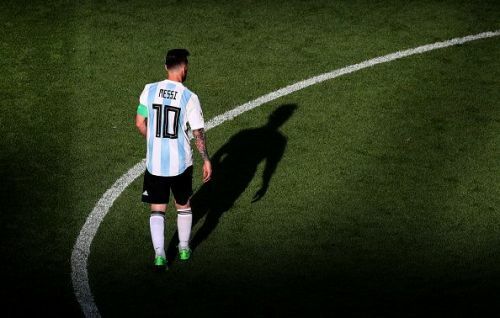 The Argentina squad includes Lionel Messi for the first time since the 2018 World Cup in Russia. Argentina will take on Venezuela at the Champions League final venue, the Wanda Metropolitano Stadium, on Friday in Madrid. They will also take on African outfit Morocco. Bolivia will take on Asian opposition in the upcoming international break playing against South Korea and Japan. Spurs forward Son Heung-Min is likely to feature against the South Americans. Tite will take his Brazil side to Europe to take on Panama at the Estádio do Dragão in Porto and then the Czech Republic. 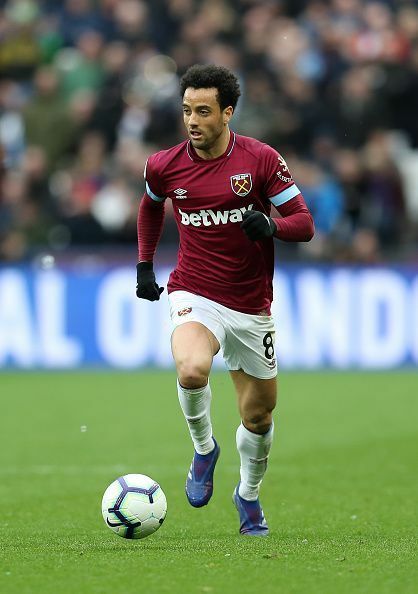 This Brazil squad will see Felipe Anderson return following some impressive performances for West Ham. Alex Telles and David Neres are in contention for a first cap. Brazil will be without superstar Neymar, who is still injured. 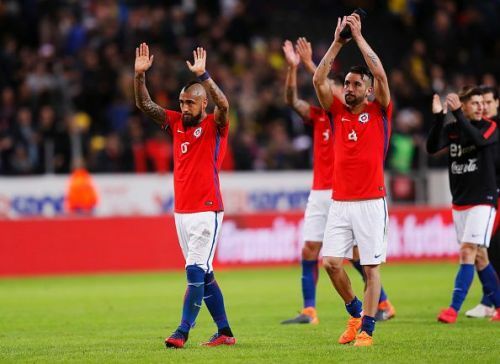 South American champions Chile will prepare for the upcoming Copa America with fixtures against CONCACAF sides Mexico and USA. Chile will be looking to win their third straight Copa America this summer. They are without forward Alexis Sanchez due to injury. 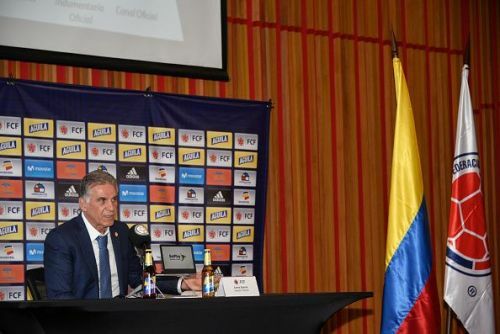 Colombia have found themselves a new manager in Carlos Queiroz, who's last stint was with Iran. He will be hoping to make an winning start as they take on Japan and South Korea in friendlies. Rangers striker Alfredo Morelos has earned himself a recall to the Colombia squad and will be hoping to impress. 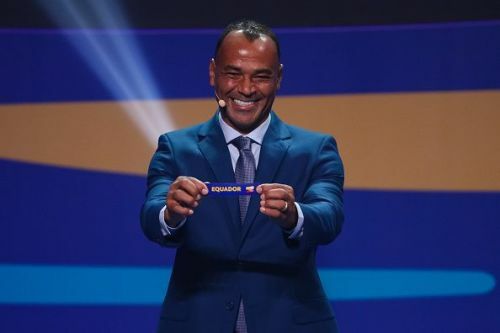 The Ecuador national team will play CONCACAF teams in the upcoming international break. The squad they have selected features only three Europe-based players in Antonia Valencia, Cristian Ramires and Christian Noboa. Like Colombia, Paraguay have a new head coach. Eduardo Berizzo, former manager of Athletic Bilbao, takes over from Juan Carlos Osorio. 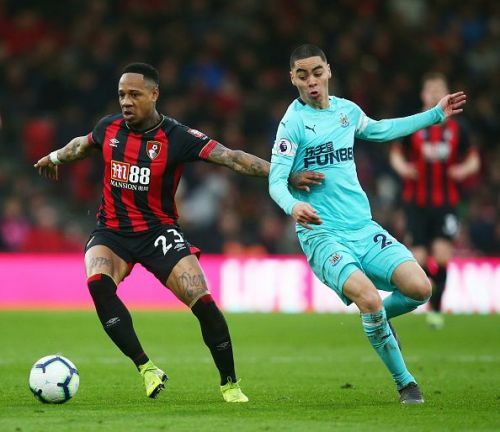 This will be Paraguay's first game since Miguel Almiron joined Newcastle and fans will have an eye on how he gets on in the national team. 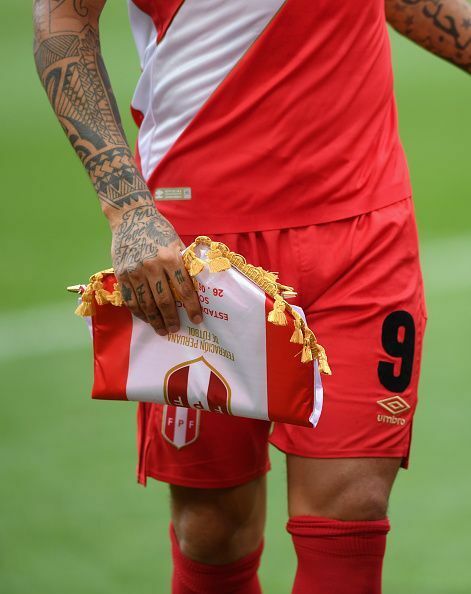 Peru, who put in some impressive performances at the World Cup in Russia, will be hoping to keep up the good work going into the Copa America. 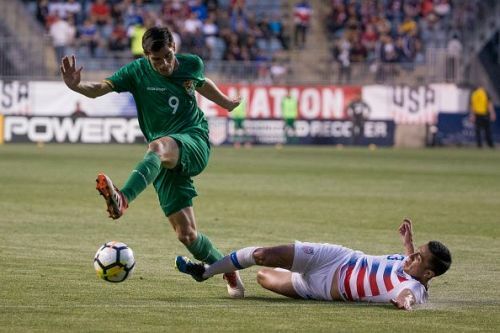 They will travel to the US to play friendlies against Paraguay and El Salvador as a warm-up for the summer. Former Schalke Striker Jefferson Farfan will feature for Peru. La Celeste (The Sky Blues) will be without one of their main strikers in Edinson Cavani. 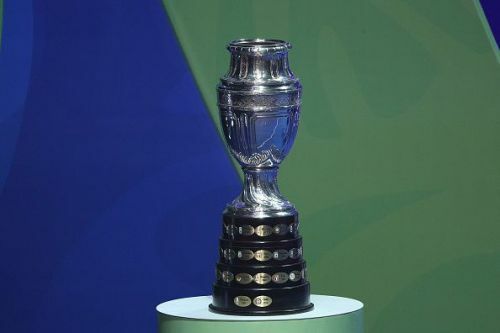 Uruguay will be playing in the 2019 China cup along with China, Thailand and Uzbekistan. Uruguay go into the tournament as defending champions, having won the competition 12 months ago with a win over Wales. 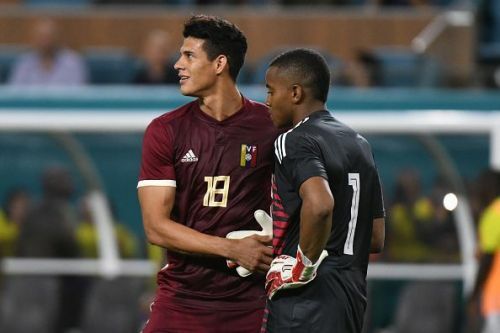 Ongoing issues continue to affect the country of Venezuela but hopefully, football will give the people of Venezuela something to look forward too. They have exciting players such as Josef Martinez who is a star in the MLS now it time for him to make his mark on the international stage. Solomon Rondon has performed well in recent games for Newcastle and will be hoping to continue his form going into the international break. Nineteen-year-old Jan Carlos Hurtado has been called up to the senior squad for the first time.